I enjoy looking at property, and helping people find their dream home. I have been in Real Estate most of my life. I grew up in a builder/developer family in California, and started working in Construction out of High School. For many years, I was actively involved in sales of over 300 new homes in various subdivisions, and also was involved in acquisition of land for development. In 1995 our company purchased a Motel and Theatre in Branson, Mo. I was the full time partner/manager of both of these properties. In 2006, I purchased with another investor a 430 acre parcel of land, that we later named Hickory Ridge Development. 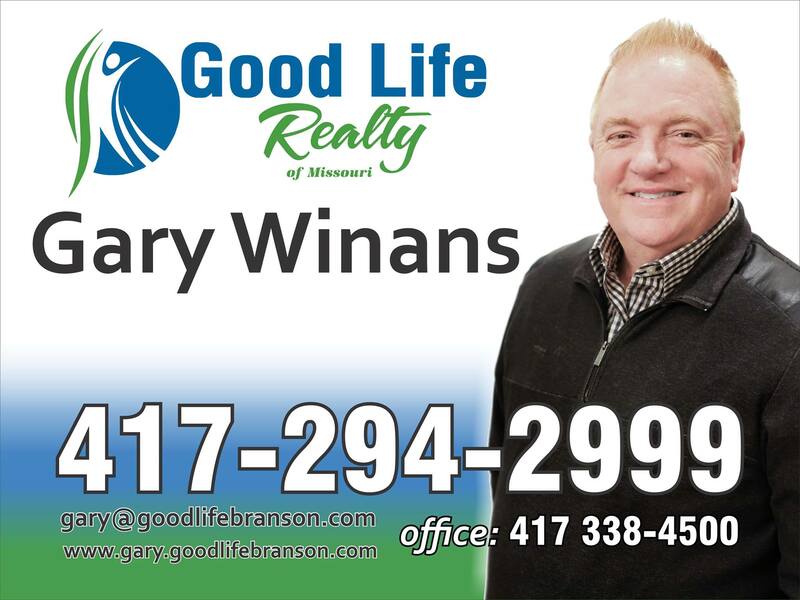 I am now actively selling real estate in all parts of Branson for Good Life Realty. I would love to help you today, to find your dream home.